Computers, Networks, Printers. We can build your network from the ground up. From Network Cable Installation, Computer Workstations, And The Software That Makes Them Work Together. Professional Email, Website, and Domain Hosting. Microsoft Office 365 And Exchange Email. 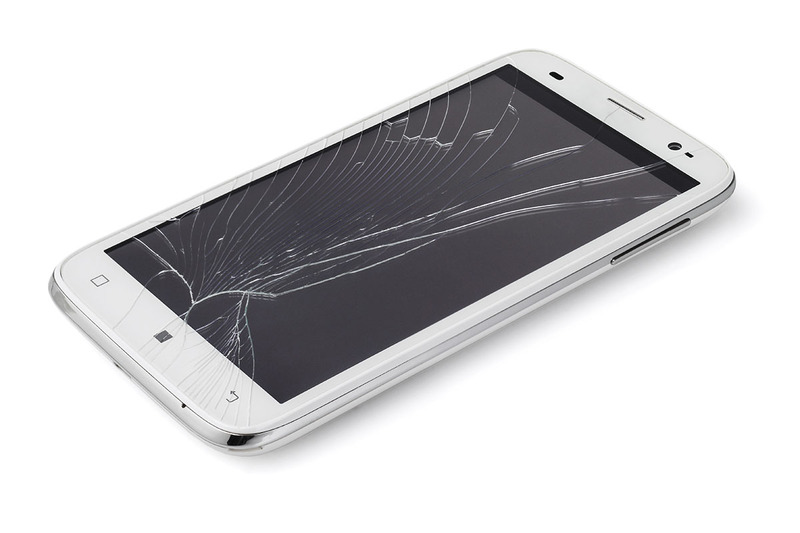 We Repair Devices Of All Shapes And Sizes. From Phones, Tablets, Laptops, 2 in 1s, Desktop Computers And More. Bring It To Us, And We'll Get It Repaired Or Replaced. 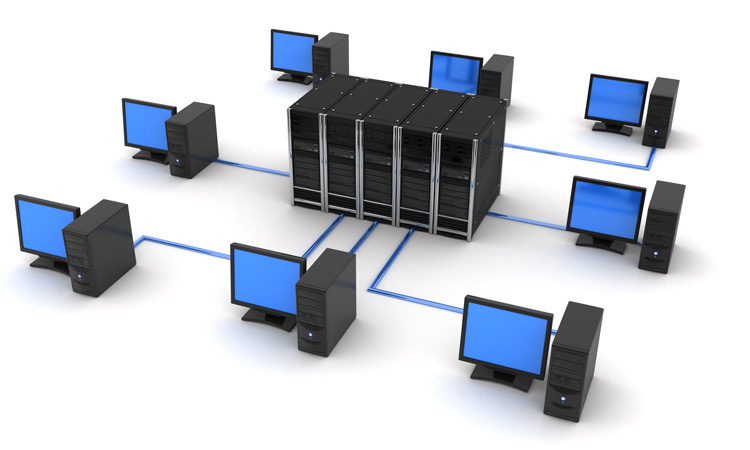 We Provide, Manage, And Service Many Types Of Computers, Printers, And Network Servers. We Build Your Network From The Ground Up. Managing All Connected Devices, Workstations, Servers, Software, And Support Services. Rest Easy Knowing That All Of Your Data Is Safe And Backed Up. 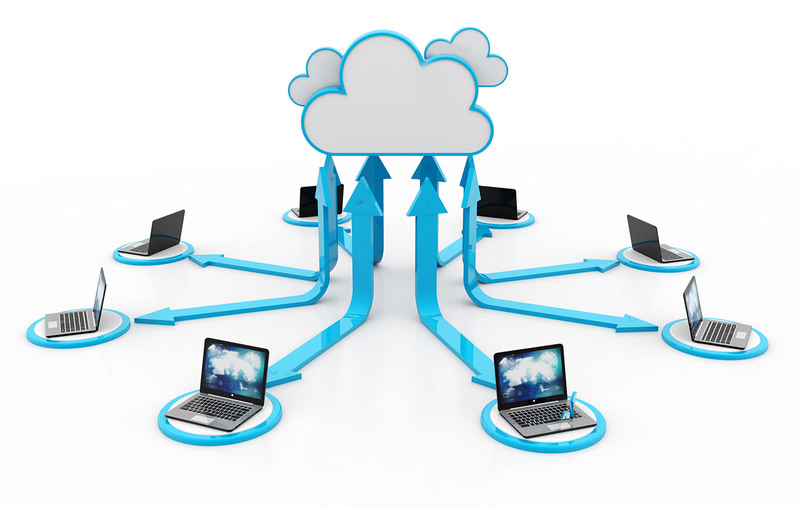 We Provide The Software To Fully Manage Your Data Backup And Restoration. 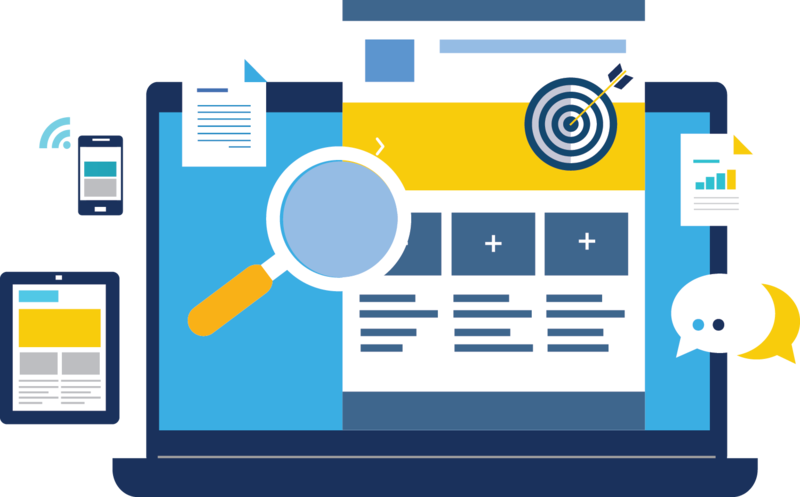 CBO Technologies Helps You Develop An Online Strategy That Works. 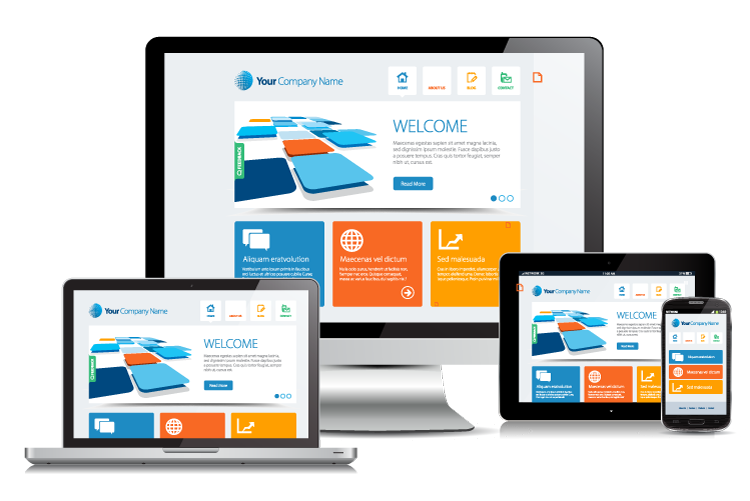 We Provide Website Design And Development. Search Engine Optimization And Copywriting. Google AdWords, Facebook Ads, And More. VoIP Office Phone Systems. 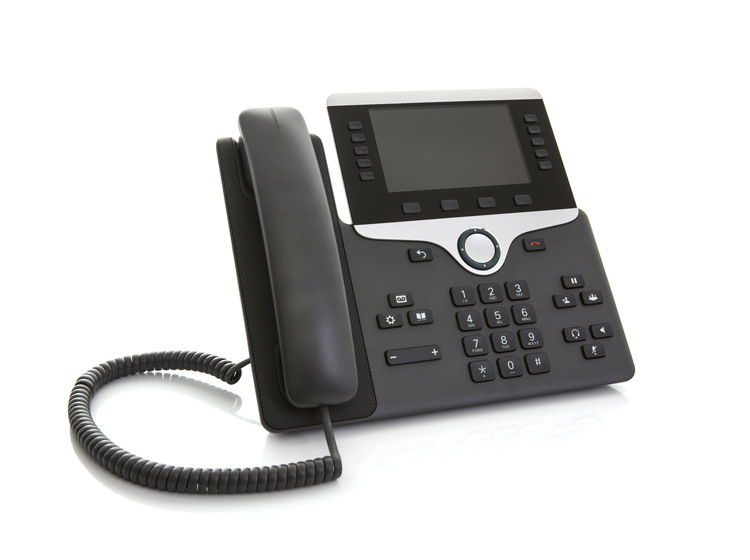 Take Advantage Of Internet Technology To Streamline Your Phone System. Custom Phone Numbers, Call/Device Forwarding, And Fax. Would You Like A Free Analysis Of Your Online Presence? We Can Back Up And Secure Your Computers And Devices Remotely. Rest Easy Knowing That All Of Your Data Is Safe And Backed Up. 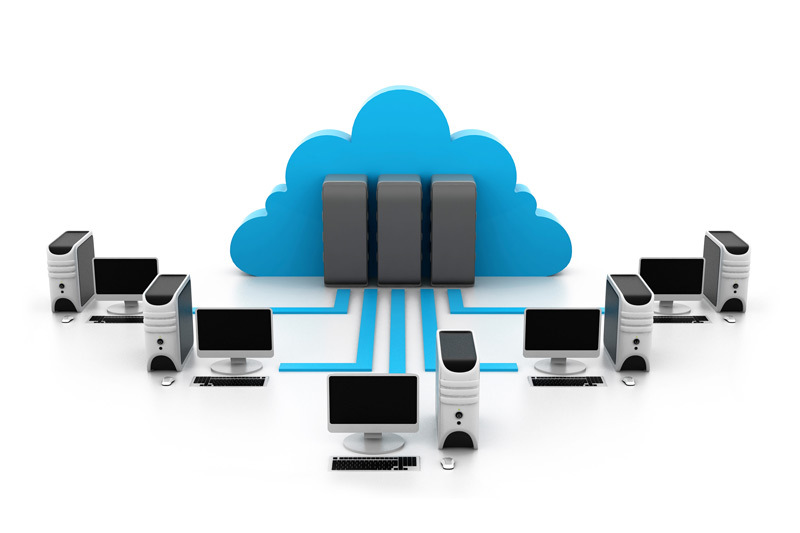 We Provide The Software To Fully Manage Your Data Backup And Restoration. With Our Integrated CloudBerry Application, Restoring Data Has Never Been So Easy. 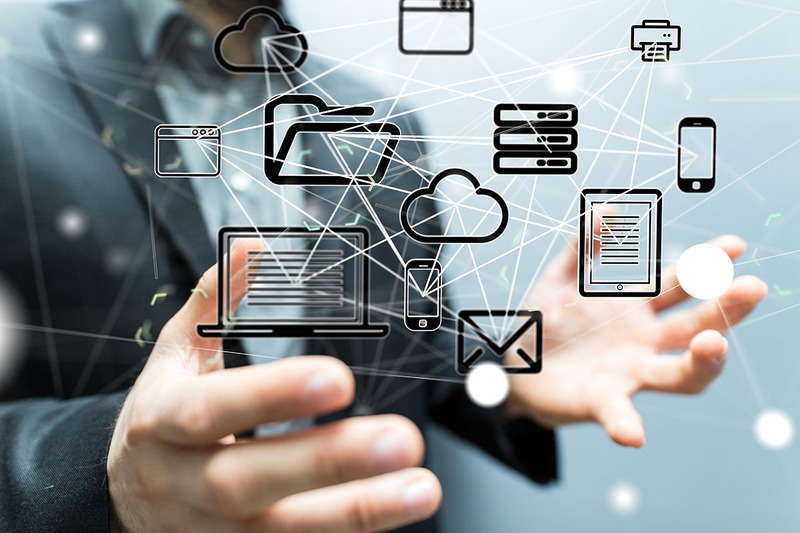 A Good Device Network Can Be The Backbone Of Today’s Modern Business Environment. Computer Network Services Is More Important Than Ever. We Provide, Manage, And Service Computers, Printers, And Network Servers. Our Integrated Software Allows Us To Monitor Your Computers And Devices 24/7. This Allows You To Focus On Growing Your Business. We Partner With TeamViewer, Which Allows Us To Monitor And Access Your Computer Any Time You Need Us. 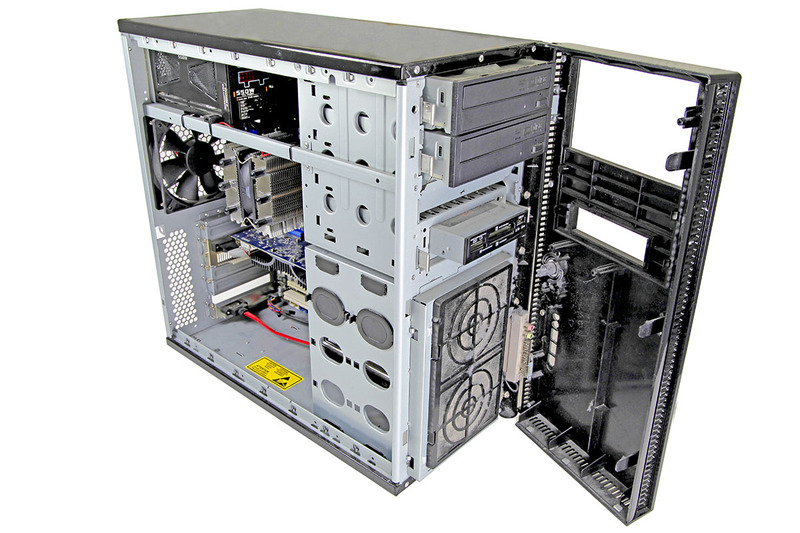 We Can Diagnose, Chat, and Repair Your Computer Workstation From Our Main Office If Necessary. CBO Technologies Serves Many Companies In Bryan, Marshall, and Carter County. We Provide Services To Customers In Ardmore, Durant, Madill, Sulphur, Kingston, And All Parts Of Southern Oklahoma. We Provide Clients With Managed IT Services, Computer Sales, Phone And Tablet Repair, Website Design, as well as Email and Web Hosting..
CBO Services Customers At Their Location, As Well As In Our Main Office Located In Madill, OK. We Provide You With All Of Our Services At Your Business Location. We Take The Time To Learn And Understand Your Business Needs. 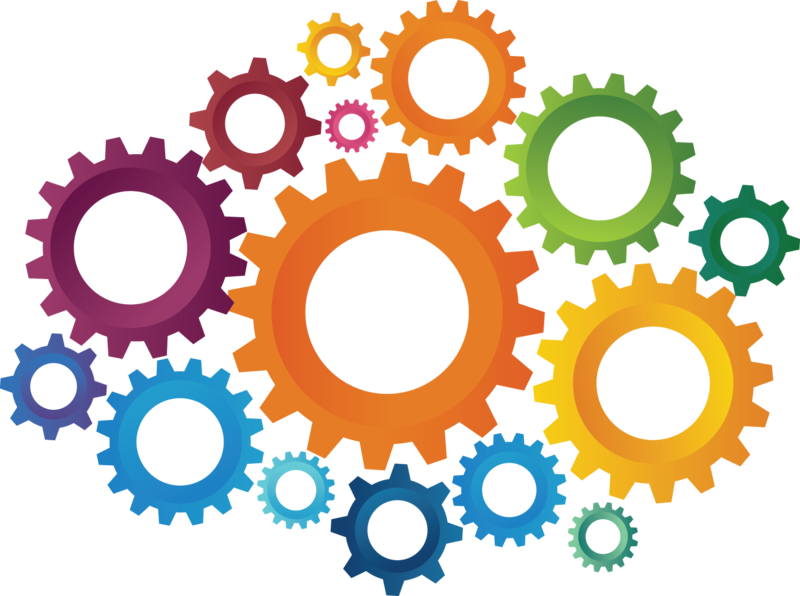 We Work To Develop Solutions That Are Both Creative, And Easy To Implement. We’re Local People And We Understand The Needs Of Small Local Businesses. We Care About Our Customers And Know That Your Successes, Are Our Successes As Well. Interested In Learning More About Our Company, Or Have A Specific Question For Us? Send Us A Message, And We'll Get Back To You With More Information. Copyright 2018. CBO Technologies. All Rights Reserved. Website Design By CBO Technologies.